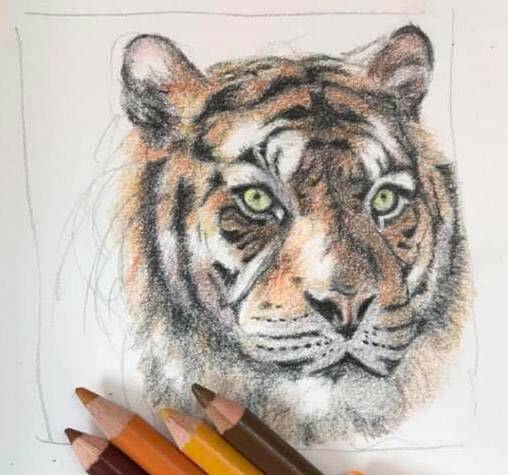 Getting back into drawing – hear me roar! I am a recently new stay at home mom. I had been a workaholic and am finally taking time off to recalibrate my life’s goals. I finally picked up drawing again after many years of hiatus (aka since pretty much high school, and that was decades ago). Work was rather hectic before and one day, in an effort to de-stress and I decided to open up the watercolor kit my wonderful husband bought for my birthday nearly 2 years prior. Working on my painting has helped me to unwind, refuel my passion and feeds my soul. I had been drawing here and there on my own for the past year and finally debuted to the Facebook community on January 7, 2019. I would like to learn to be more confident with my work. 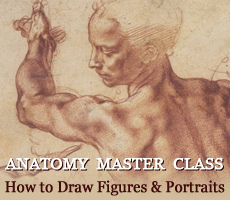 I want to learn how to draw human figures more precisely. 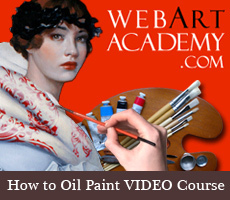 I am intrigued by Drawing Academy, though without seeing the videos, I am very hesitant to commit. 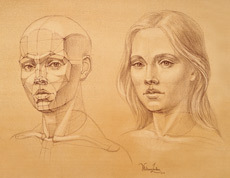 I would like to win the Drawing Academy course because, shamelessly, it would help financially.